please expand your browser window, thank you. 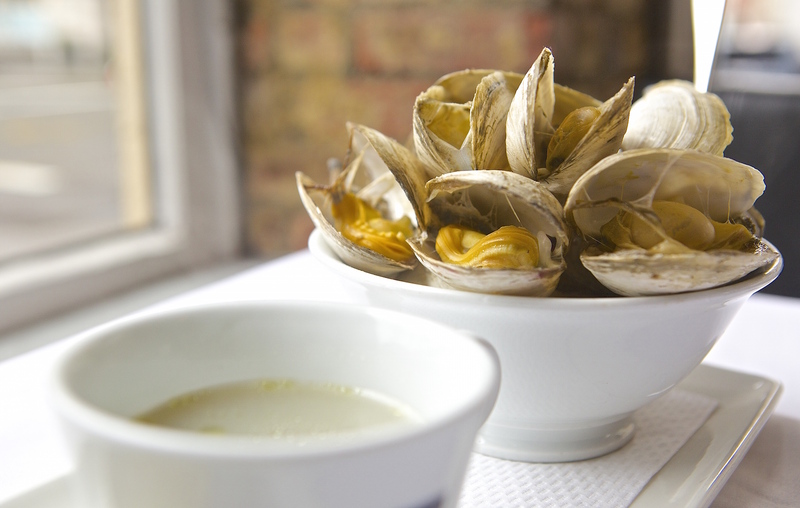 The Clam is a new 50-seat neighborhood restaurant drawing its inspiration from one of our favorite ingredients, the clam. 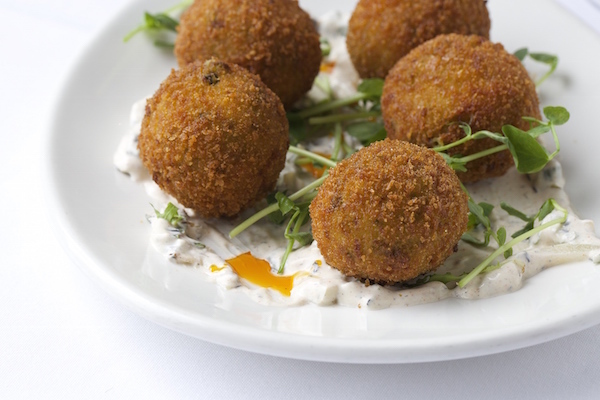 Mike Price, chef and co-owner, offers a menu that celebrates seasonal, market driven ingredients as well as showcases influences of the Atlantic seaboard. The menu boasts a variety of clam dishes, some classic, some with a new twist and fun originals. 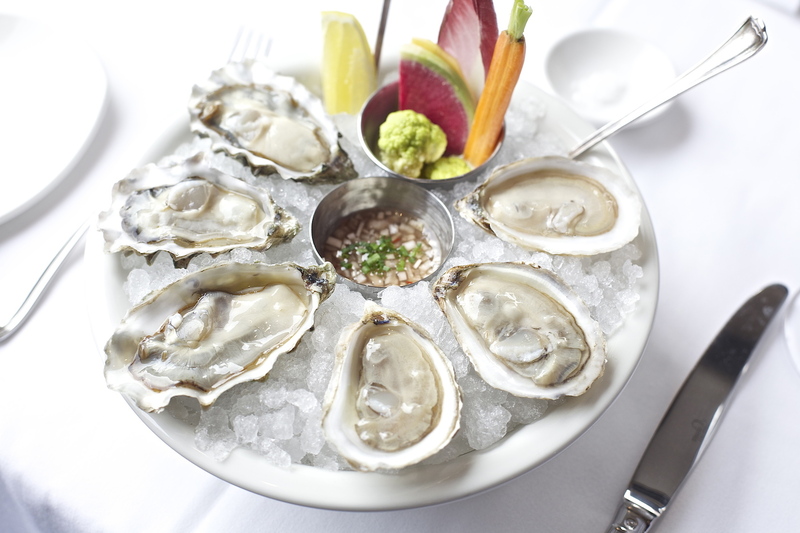 The menu is rounded out with iced shellfish, salads, appetizers as well as meat and local seafood entrées. 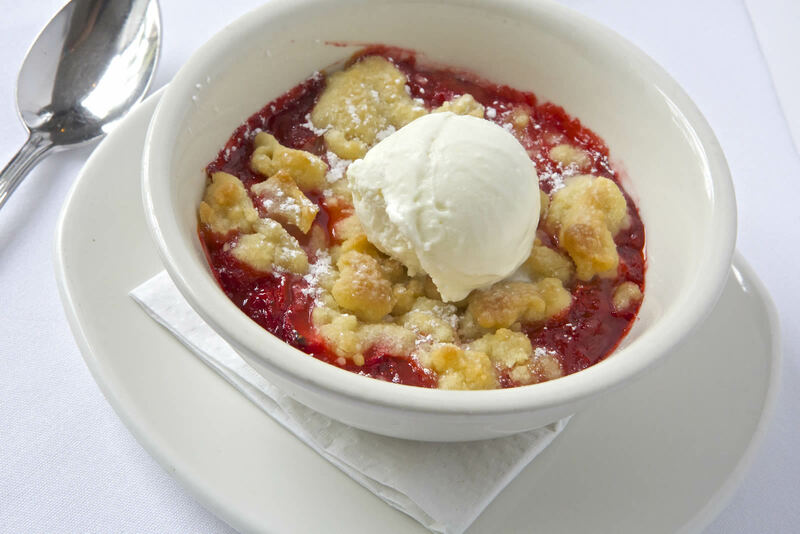 Desserts follow suit, and are inspired by the seasonal and local market offerings. All made in-house, the approach is simple and straightforward with something for everyone. Our beverage program offers a selection of spirits, cocktails and wines that match in quality and integrity, the purpose. David Giuliano, a Little Owl and Market Table veteran has cultivated an inspired wine list which is value driven, carefully selected, and unique. 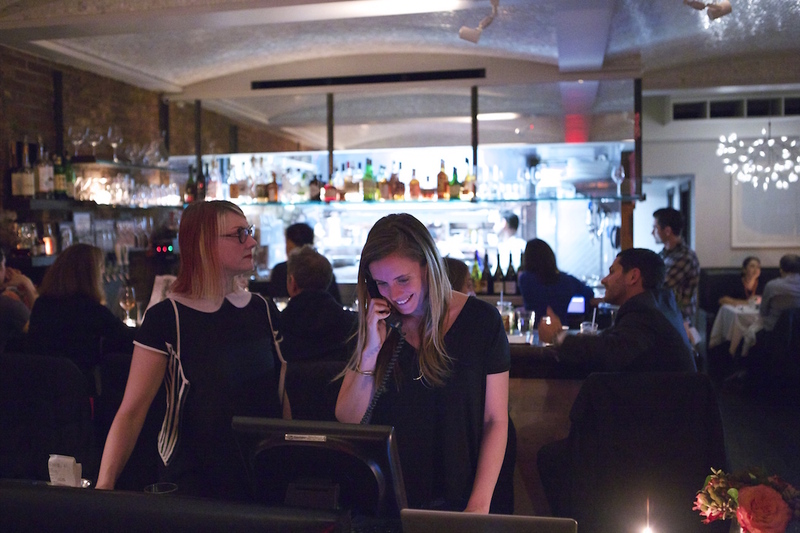 Our shared vision and common goal is to offer genuine hospitality to our guests, garner relationships and establish ourselves not only as a neighborhood gem, but also a Greenwich Village destination where our guests can be confident that their experiences are sure to be exceptional. Please view a PDF of our most recent wine list below. The Clam accepts reservations for brunch, lunch and dinner. Brunch is served Saturdays & Sundays from 10am to 3pm and lunch is served Monday thru Friday from 12pm to 4pm. Dinner is served Monday thru Friday from 4pm to close, and Saturday & Sunday from 5pm to close. We do not commit all of our tables to reservations. Please feel free to visit us anytime. 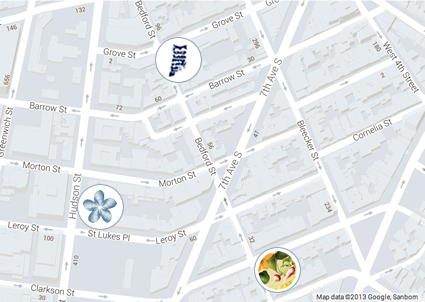 We're located at 420 Hudson Street at the intersection of Leroy St. We're in walking distance of our sisters Little Owl & Market Table. Subway: Take the 1 train to the Houston Street stop. Walk one block west on Houston to Hudson Street. Continue north on Hudson Street for two blocks. Events are considered our way to bring our restaurant to you. 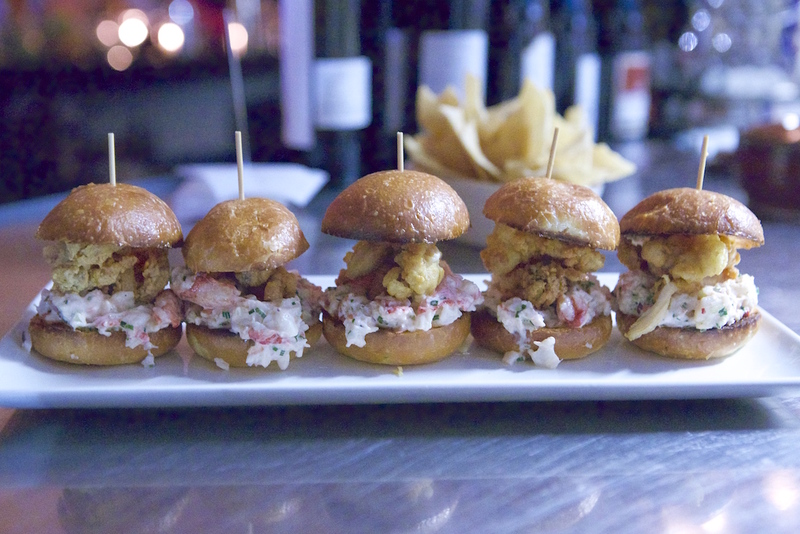 The team at The Clam welcomes inquiries for private dining and off-site catering events. 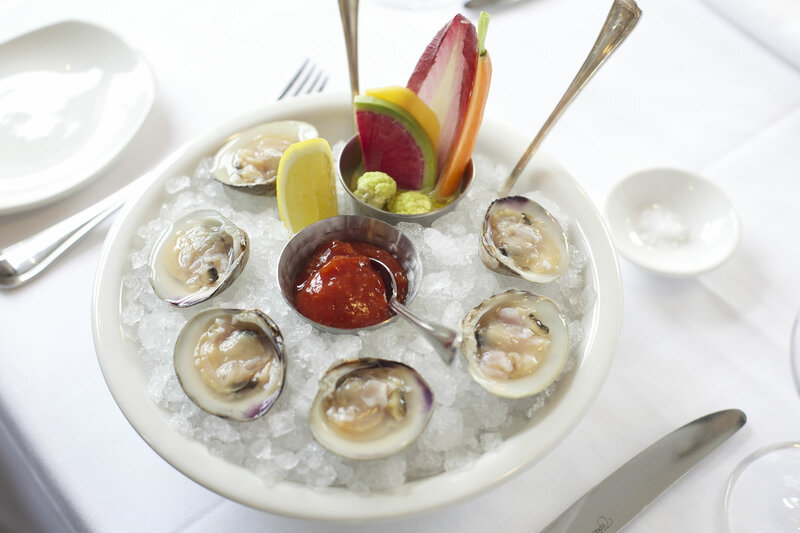 Although we do not have a private room on location, The Clam restaurant in its entirety is available to be reserved for lunch, brunch or dinner service. We will make it available for your invited guests to basically feel like they own the joint. In addition, we are an all-purpose, full service events production company. Our family of restaurants is dedicated to ensuring your event will be memorably special. Spearheaded by Joey Campanaro, our range of catering services spans the spectrum of hospitality. 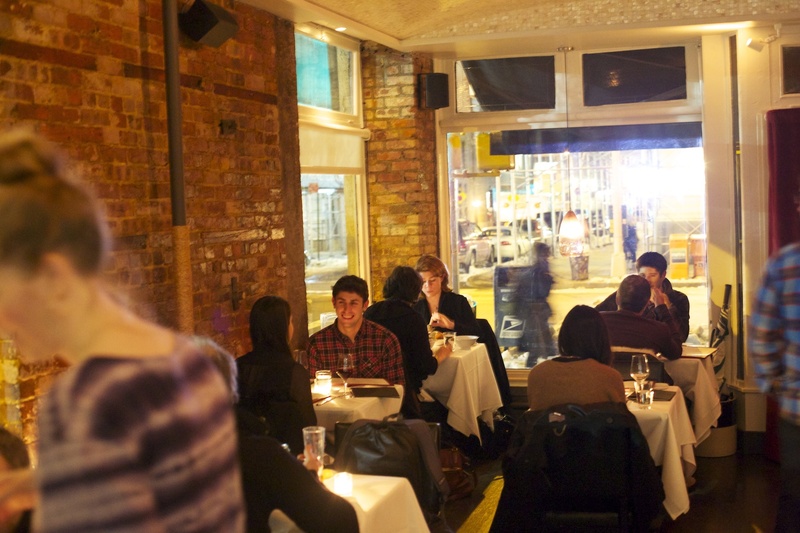 Also available are the Private Room at Market Table & Little Owl - The Venue. For event inquiries, please e-mail events@theclamnyc.com. Complete our gift card forms to order online. or email a clear photo or scan to giftcards@theclamnyc.com. or send an item like a bottle of wine or dessert, please use our prepay form. 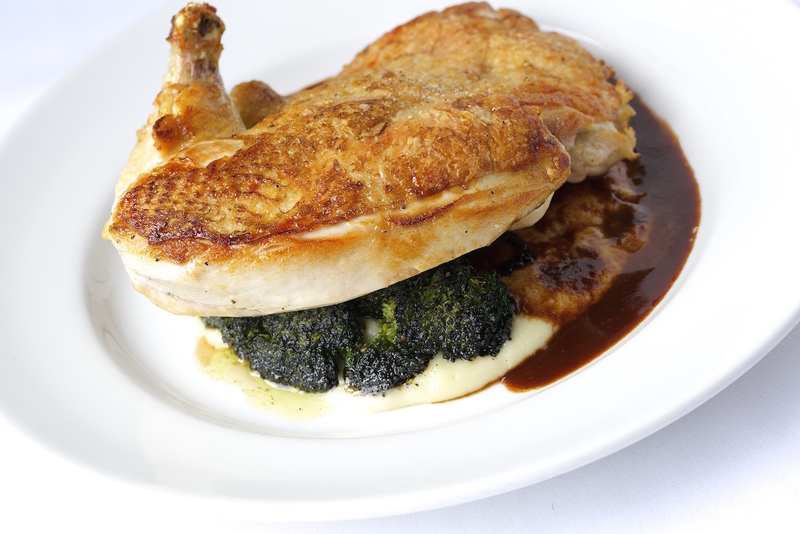 Chef Mike Price is no stranger to the authentic flavors of fresh, simply prepared food. Raised in a small town along the Chesapeake Bay, Mike planted the seeds of his career early on, tending to his family's farm and cooking at a local crab house on weekends during high school. A graduate of the Culinary Institute of America, he completed an externship at the esteemed Symphony Cafe in New York City, where he would later return to work for three years following graduation. After mastering all stations in the kitchen, Mike brought his expertise to the high-profile clientele at Sullivan's Restaurant and Broadcast Lounge for two years before accepting the tournant position at the Waterclub. Moving to Miami shortly thereafter, Mike opened Fish, an upscale seafood restaurant where he took on the role of sous chef for two years, after which he returned to Maryland to explore a more managerial course heading up a corporate dining room in his hometown. In early 2007, Mike and his good friend and then-future business partner, Joey Campanaro, discussed opening a restaurant together. Boasting an open kitchen where Mike can greet customers, share recipes, tips on what’s in-season, and demonstrate his knack for customer service to the West Village neighborhood, Market Table is the restaurant Mike always dreamed of opening. Since opening the restaurant in 2007, Mike has received critical and popular acclaim and has been featured in such outlets as Food & Wine, Conde Nast Traveler, The New York Times, New York Magazine, Time Out New York, Travel + Leisure, The Today Show and many others. 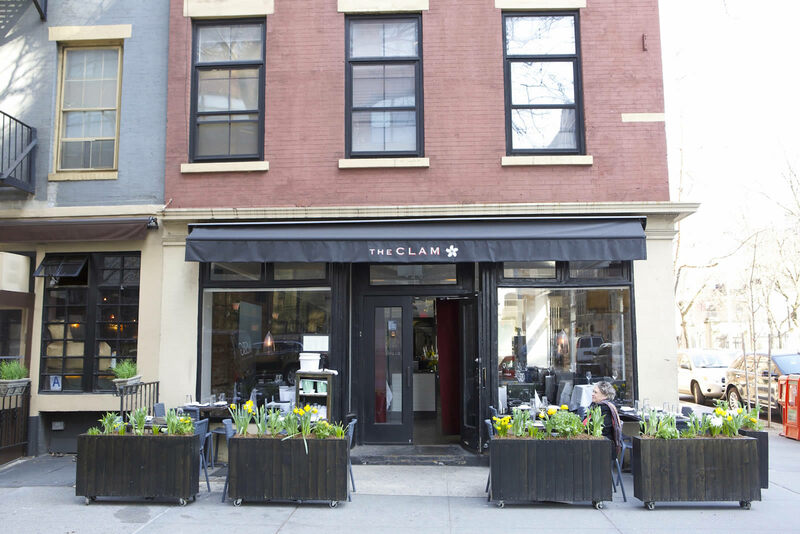 This past winter, Mike along with co-owner Joey Campanaro, opened The Clam, a seafood-centric restaurant just a few blocks from Market Table in the West Village, where he is both co-owner and executive chef. At The Clam, Mike offers signature dishes like Cherrystone Stuffies with Pancetta, Trinity and Lemon; Clam Dip with Zesty Potato Chips; and Spaghetti & Clams with Spicy Gravy and Salad on Top. In 2001, Jimmy Bradley and Danny Abrams asked Mike to be sous chef at The Harrison, where he subsequently spent the next year-and-a-half honing his skills in the sophisticated flavors of New American cuisine. When The Mermaid Inn opened in the East Village in 2003, Mike was the obvious choice to head the kitchen. 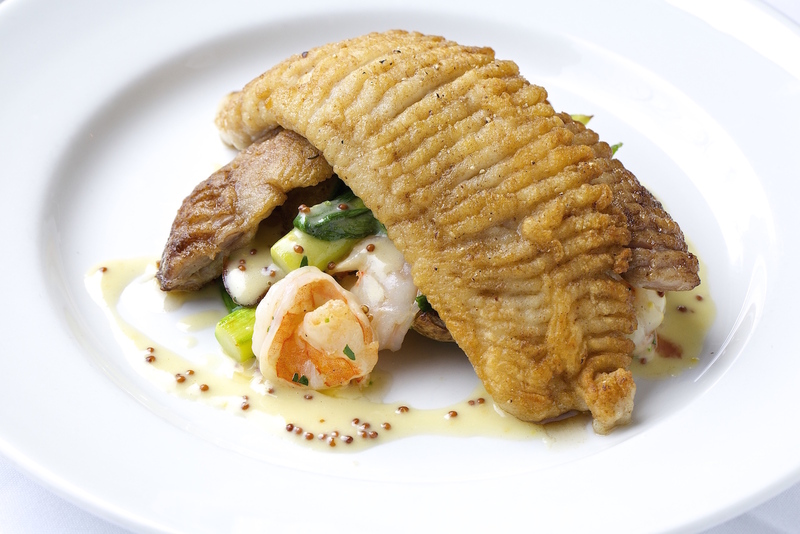 After creating the Mediterranean and North Atlantic inspired seafood menu, Mike proved his talent for drawing on coastal influences and using the finest in fresh and seasonal ingredients. In early 2007, Mike and his good friend and then-future business partner, Joey Campanaro, opened Market Table restaurant. Since opening the restaurant in 2007, Mike has received critical and popular acclaim and has been featured in such outlets as Food & Wine, Conde Nast Traveler, The New York Times, New York Magazine, Time Out New York, Travel + Leisure, The Martha Stewart Show, The Today Show and The CBS Early Show. Growing up in small-town Pennsylvania, Laura Geoffrey was fortunate to have parents who fixed dinner every day (although it was mostly her mom). Homeschooled so she could spend long hours practicing the violin, she was also able to travel extensively for music from an early age, which in turn developed into a curiosity and love for foods that were inaccessible at home. Though it was still the early days of the World Wide Web, soon she was online, furtively ordering spices, unusual legumes and fascinating cookbooks with funds obtained from teaching music on the side out of her childhood bedroom. Some of these culinary maneuvers weren’t always a hit with the family crowd, but others were quite delicious. Studying music with some of the notables of classical violin led inevitably to New York, where Laura relocated just a few months shy of eighteen. While at The Manhattan School of Music, she lived in an apartment where she kept cooking, now with access to virtually any ingredient she desired. Studying music with some of the notables of classical violin led inevitably to New York, where Laura relocated just a few months shy of eighteen. While at The Manhattan School of Music, she lived in an apartment where she kept cooking, now with access to virtually any ingredient she desired. After a few experimental years as a pescatarian, she returned to eating everything under the sun except for tripe. In the meantime, she had left conservatory and started waiting tables and bartending to pay the hefty New York City bills, all the while continuing to teach and pursue music as well. During this period, a few things happened. Laura turned twenty-one and through her restaurant gigs had the ability to taste some pretty cool wine. She also read the seminal books The Omnivore’s Dilemma (Michael Pollan) and Fast Food Nation (Eric Schlosser) and really began paying attention to how our food habits affect the environment and our health. In her mid-twenties, she enrolled in an undergraduate program at Columbia University’s School of General Studies. There, she studied several languages and considered a path devoted to the Middle East, but ended up shifting to an Italian major, inspired by the Slow Food Movement. Still working while in school, Laura’s focus honed in on wine. Despite the fact that she found cooking at home enormously satisfying, doing so in a professional kitchen wasn’t something she was up for. However, the possibilities with wine were many, and general interest in a career as a sommelier was just starting to heat up in the city. Exhilarated by the diversity of wine in Italy, her interest soon spread to Burgundy and the Loire Valley. At Battersby in Carroll Gardens, she put together a 65-bottle program with an emphasis on lesser-known regions, and was able to play around a bit, building her chops with the spontaneous tasting menu and pairings. Moving on to Rouge Tomate, she opened bottles and moved an infinite number of cases around as a sommelier under the singular Loire daughter Pascaline Lepeltier. A uniquely developmental experience, it was also one that allowed her to get into the nitty gritty of biodynamic and natural wines. This was capped off by a year at 3-Michelin starred Le Bernardin, where she was able to fine-tune her service and taste some of the rare wines of the world, culled from a cellar of greats bar none. 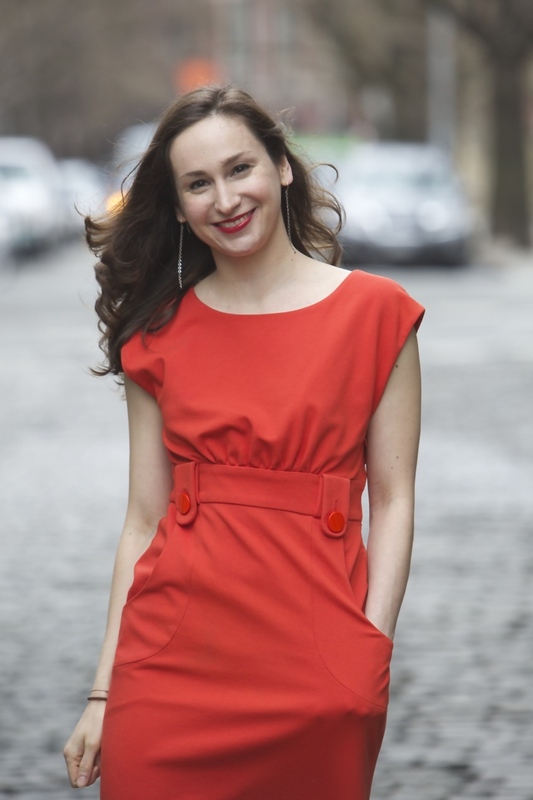 Currently residing in Greenpoint, Brooklyn Laura joined The Clam as General Manager in March of 2016, following a brief stint with the company’s events arm. As GM, she oversees all day-to-day operations, working closely with Chef Mike Price to ensure a congenial, welcoming second home for her guests, inspired by the concept of gemütlichkeit - a sense of peaceful and warm contentedness. She spends most nights on the floor, and is always delighted to introduce someone to a new bottle or serve an old favorite. 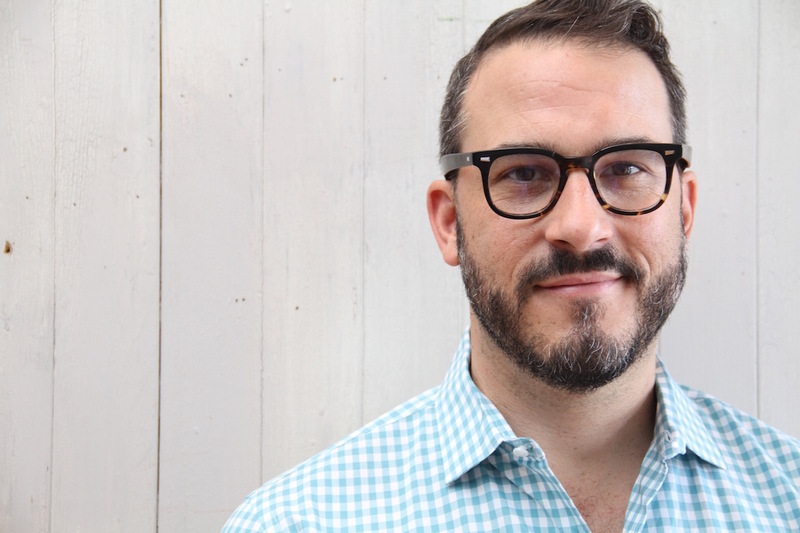 Joey Campanaro was raised in an Italian-American household in Philadelphia where the food of his childhood inspired him to make cooking his vocation. With a culinary approach firmly rooted in his Italian grandmother’s kitchen and honed in a range of America’s top restaurants, Joey brings a lifelong affinity for Mediterranean cuisine to every dish he creates. As a dishwasher at a seasonal restaurant on the Jersey Shore, he was instantly hooked by the fraternal, energetic nature of restaurant life. While majoring in restaurant management at Penn State, Joey spent an inspiring semester in Italy, studying early Etruscan architecture and culture and exploring the bounty of the country’s simple and deeply satisfying food. A few years later Joey traveled to France, where he studied winemaking and further developed his skills with Mediterranean cuisine. 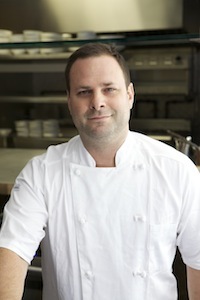 In 2001, Joey moved back to New York to open The Harrison in Tribeca. As executive chef, Joey’s devotion to the kitchen won the hearts of New York diners and, in December 2001, a two-star review from The New York Times. 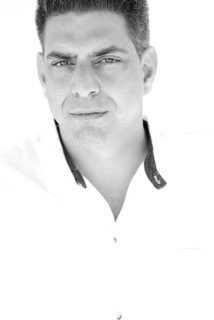 In 2004, Joey became the executive chef of an Italian restaurant in Tribeca called Pace. After Pace, Joey re-opened his catering business, Blackfoot Consulting, and set out to open the restaurant he had always dreamed of opening – Little Owl, which has since received wide acclaim from critics and guests alike, including a two-star review from The New York Times, appearances on everything from Iron Chef America to the Today Show and the Martha Stewart Show, and a continued buzz as one of New York’s most exciting restaurants. Even with the success of Little Owl (and its sister restaurant Market Table at which Joey is partners with owner Mike Price), Joey continues to cater and consult for some of the biggest names in the country, including Martha Stewart, Mike Piazza, NBC Universal, Conde Nast Publishing, Levity Live. 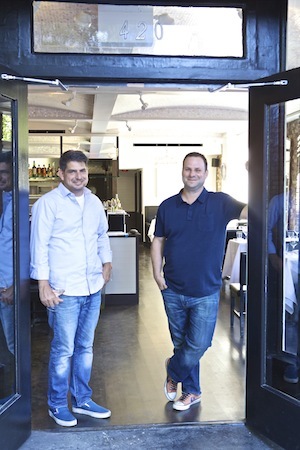 When Mike Price brought 420 Hudson to the chat table, it was an easy decision to continue the professional relationship and join forces once again to bring a special restaurant to Greenwich Village. Joey Campanaro was raised in an Italian-American household in Philadelphia where the food of his childhood inspired him to make cooking his vocation. With a culinary approach firmly rooted in his Italian grandmother’s kitchen, and honed in a range of America’s top restaurants, Joey brings a lifelong affinity for Mediterranean cuisine to every dish he creates. When he returned home, Joey began to cook the pure, uncomplicated flavors he’d learned to use while in Europe. His pursuit took him to restaurants in Philadelphia, Los Angeles and New York, where he worked alongside esteemed chefs Neil Murphy, Joachim Splichal, Jimmy Bradley and Jonathan Waxman. While in Los Angeles, Joey was also chef de cuisine of Universal Studio’s Executive Dining Room and the proprietor of his own Hollywood-based catering company. Originally from Huntington Beach, California, David grew up surrounded by a large Sicilian family, learning to love the art of home-cooked, Italian cuisine at an early age. After moving to Boston to attend graduate school for opera performance, David went on the road to pursue his singing career, working with some of the country's most reputable opera companies. 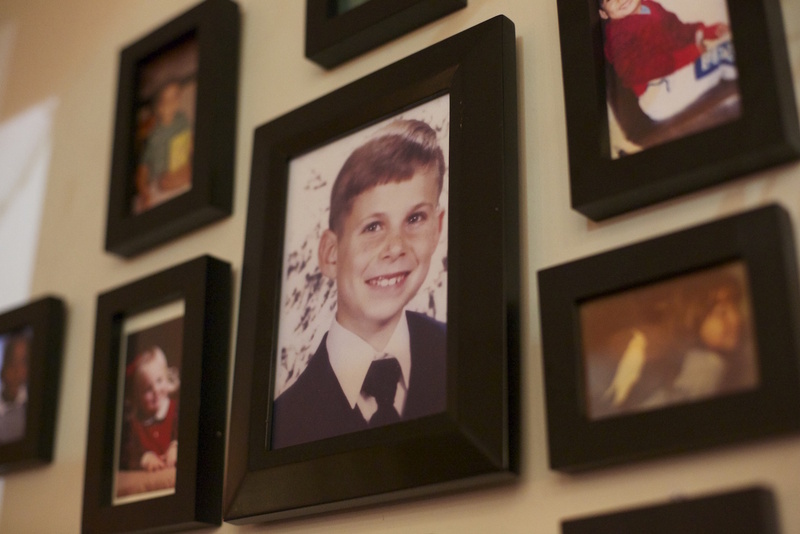 After 10 years of being on the road, David began looking to create a more permanent home. He moved to New York City in 2004 where he began to find success in the hospitality industry while still pursuing his music. For five years, he split his time between singing and learning the restaurant world, starting his career at Suba in the Lower East Side and eventually moving on to places such as Amanda Freitag's Sette, and Tenth Avenue Cookshop, where he first met his friend and Market Table co-manager, Matt Howell. With The Little Owl and Market Table's seasonally driven food and intimate settings, David finds that he is able to connect with people on an individual level. 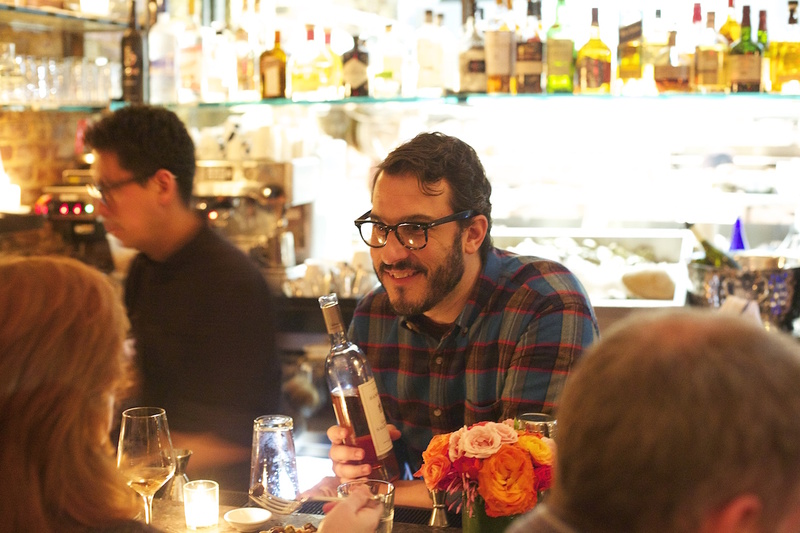 By sharing his Sicilian background and travels in opera as well as choosing wines that tell a story, David strives to create true personalized experiences as Beverage Director of The Little Owl, Market Table & The Clam. In 2008, David was introduced to Joey Campanaro and Mike Price by his childhood friend, Lisa Komara, and took a position at The Little Owl and Market Table. There he began to find his passion in the world of food and wine. After having the opportunity to work in a variety of positions within both restaurants, David found his calling in the restaurants' eclectic wine lists with the goal of introducing his unique clientelle to an equally unique collection of wine. Saturdays & Sundays from 10am to 3pm.